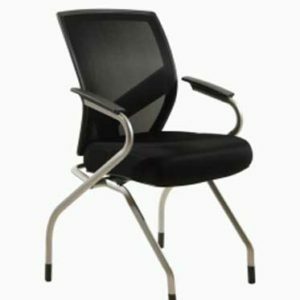 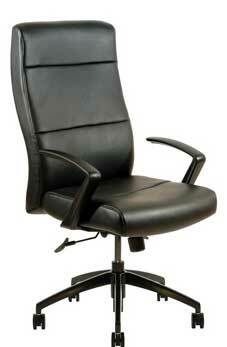 View cart “Executive Office Chair VOC-J620” has been added to your cart. 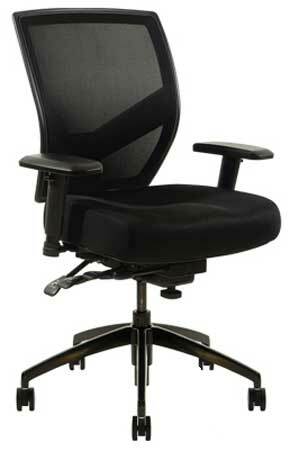 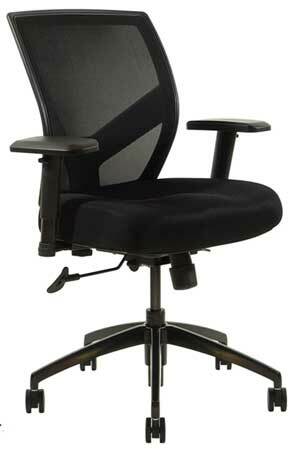 The VOC-J520 ergonomic office chair provides the ultimate in chair adjustments in our standard size seat and back. 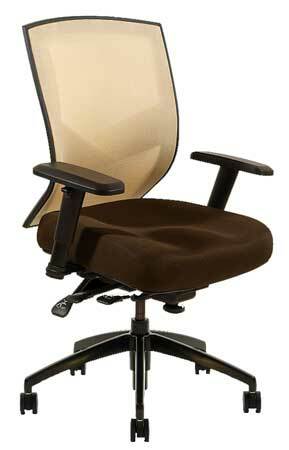 The Multi-Tilt control mechanism has all the ergonomic features required by the most stringent corporate users and agronomists.